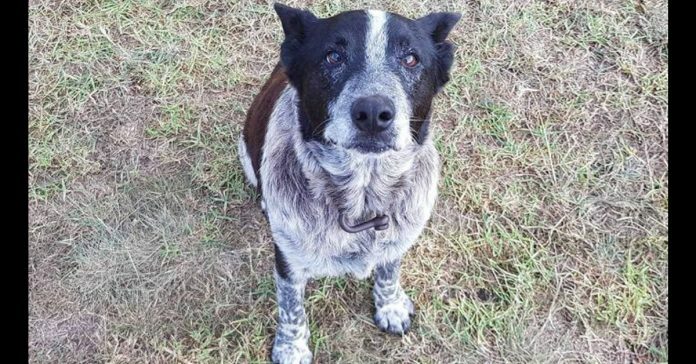 Max the family dog, an old Blue Heeler, has been hailed a hero in his community in Queensland, Australia. Though blind and deaf because he’s already an elderly dog at 17 years old, Max kept guard and never left the side of a 3-year-old girl who was lost in the wilderness for 15 hours. Aurora was staying at her grandmother’s house when she wandered off the family’s main house. 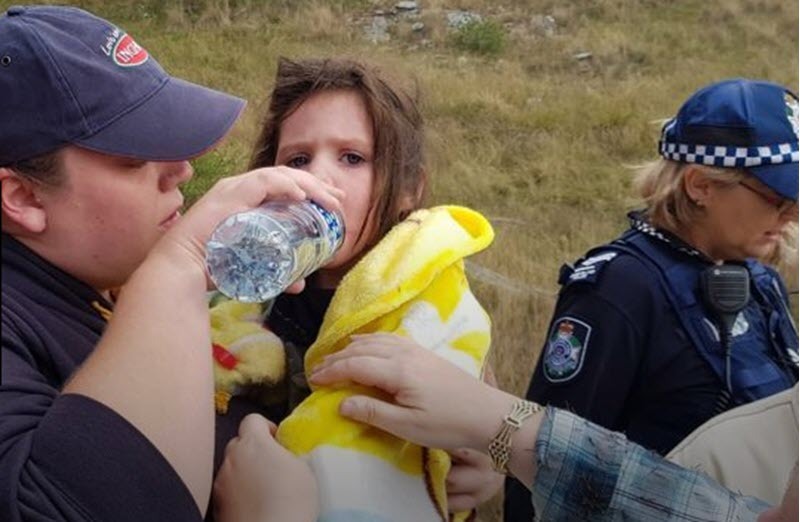 When no one noticed the little girl going out of the property, Max followed her and stayed by her side until the rescuers were finally able to locate them at the Australia Brush. The family reported Aurora missing around 3:00 p.m. on a Friday. The police initially did a sweep of the surrounding woodlands but they didn’t find any trace of the little girl. By nightfall, the weather started to go bad and hard rain fell. It was too dark and difficult to do a search on the muddy ground that the police decided to stop and wait until the morning. So, in the wee hours of Saturday, around 100 members of the State Emergency Service (SES) once again gathered to continue their search for Aurora. 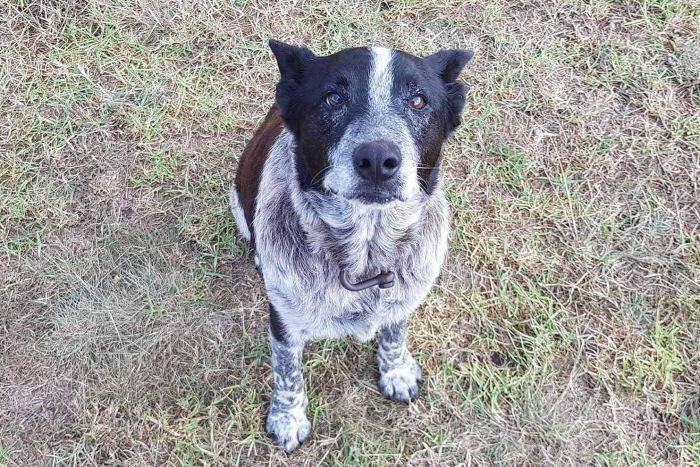 Finally, at around 8:00 a.m., the SES found her safe with the Blue Heeler. According to Aurora’s grandmother, her partner was the first to hear Aurora’s voice coming from a mountain top that Saturday morning. She kept yelling “Grammy!” so the rescuers were able to follow the trail of her voice. When they were approaching the area, however, it was Max who greeted the rescue team first. The dog then led them to where the little girl has been holed up this whole time. Aurora’s grandmother also said that Aurora smelled like Max. Thus, they knew the dog never left her side and definitely slept next to their granddaughter that night in the woodlands. The little girl had some cuts and abrasions but she was generally well and unharmed after that harrowing experience. According to the Australian Broadcasting Corporation, Max and Aurora were spotted some two kilometers away from the family’s home. They were still in the family’s property but the area has quite the inhospitable environment. It was actually difficult to access the terrain where Max and Aurora stayed because it had steep slopes and lush vegetation. 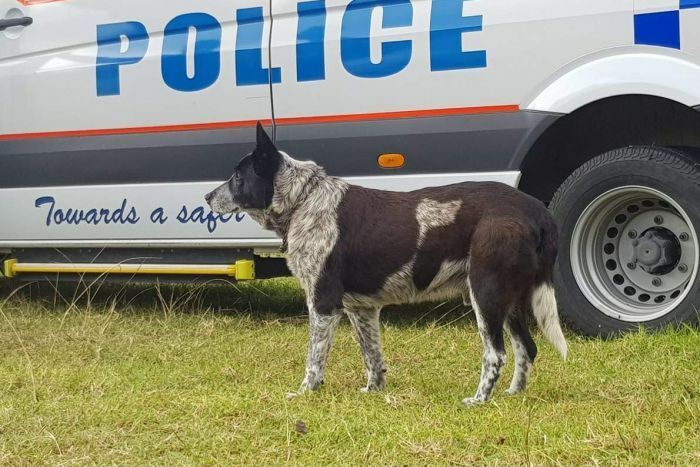 Meanwhile, the Queensland police made Max an honorary police dog for keeping Aurora safe until rescuers came. Blue Heelers like Max are known as one of the smartest dogs. In Stanley Coren’s book, “The Intelligence of Dogs,” Blue Heelers ranked 10th in terms of trainability and obedience. This breed has a good reputation for being solid working dogs. Blue Heelers have been initially bred to look after cattle and chase the ones that would stray. So, it didn’t seem surprising for Max to go after Aurora when she wandered off. In fact, it may be just his natural instinct at work, so thank goodness the little girl had someone like Max looking out for her.